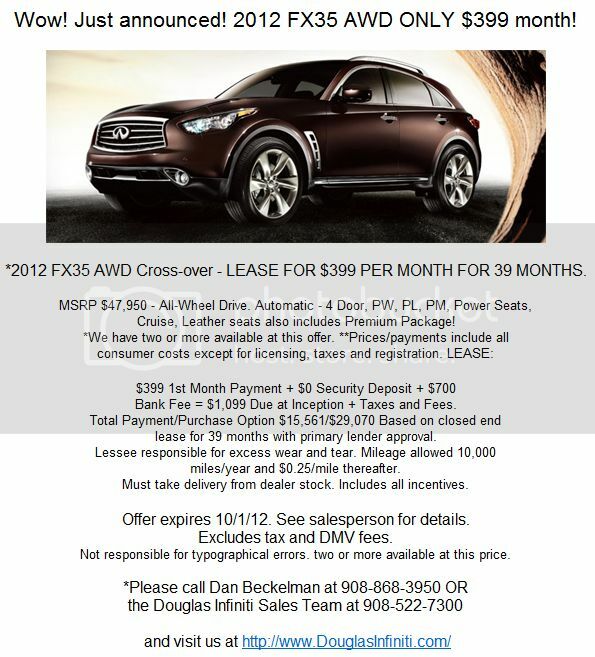 KBB Names the 2014 Infiniti QX50 NJ the Best Luxury Compact SUV/Crossover with Resale Value! Influencer The 2015 Infiniti Qx80 coming to Fairfield, Connecticut! Have you seen the 2015 Infiniti QX80 in CT yet? The newest product from Apple, the iPad, has been released and the innovative ways to put it to use are starting to be explored. One of these innovative ways to use an iPad is for in-dash movies / audio etc. Yes, it's been done and the video is on YouTube. NBC5 10pm slot, came out and interviewed me and my wife, Adrian, and put us through a little driving challenge. We had a driving instructor with us in the passenger seat who gave us instructions on what to do. The 2015 Infiniti Qx80 coming to Fairfield, Connecticut!